As everyone just about already knows the symptoms of a heart attack can usually be detected before the actual heart attack occurs. 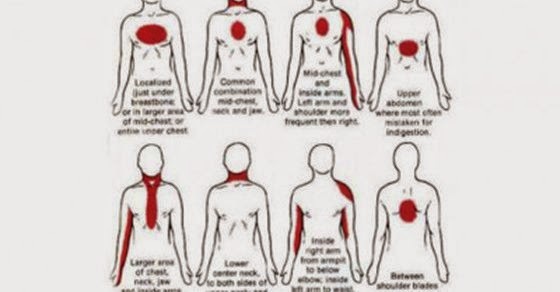 Few people know to the extent we can detect these things though, We can detect these clues up to a month before the heart attack actually occurs. You see a heart attack happens when there is too much of a plaque buildup in the arteries. This ends up causing a blood supply loss and the attack itself eventually. A heart attack is the dying of tissue die to the lack of blood flow, causing severe pain and pressure. This can be fatal. Here are the symptoms that can occur up to a month before the attack itself, These should be treated as red flags.